We provide a bed to sleep in, food to eat, and a safe place to live. Our overnight emergency facility operates a 70-bed shelter open to men, women, and families with children experiencing homelessness. If you are seeking emergency shelter, call (319) 351-0326 or come to 429 Southgate in person to access the Coordinated Entry system. Staff will assess your options and let you know what is available. We connect individuals and families experiencing homelessness to a variety of resources that can make temporary, transitional, or permanent housing a reality. During their stay at shelter, residents meet with case managers who provide direction to appropriate resources and assist them with the necessary steps needed to secure housing. Permanent supportive housing is an intervention that combines permanent, affordable housing with voluntary support services designed to help tenants stay housed and address health issues while building the necessary skills to live as independently as possible. PSH is an evidence-based housing intervention that significantly reduces returns to jail and homelessness, reliance on emergency health services, and improves overall quality of life. Fresh Starts is a professional cleaning and janitorial service that offers full-service cleaning through a professionally trained, fully supervised janitorial cleaning crew. Contracting with Fresh Starts gives you reliable, competitively-priced cleaning and the opportunity to employ individuals working to rebuild their lives who are participating in our permanent supportive housing program. 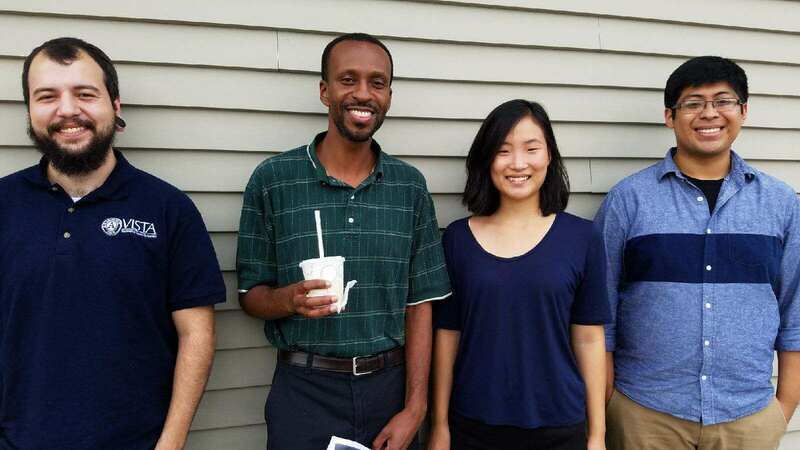 Meet this year’s AmericCorps VISTA (Volunteers in Service to America) team! 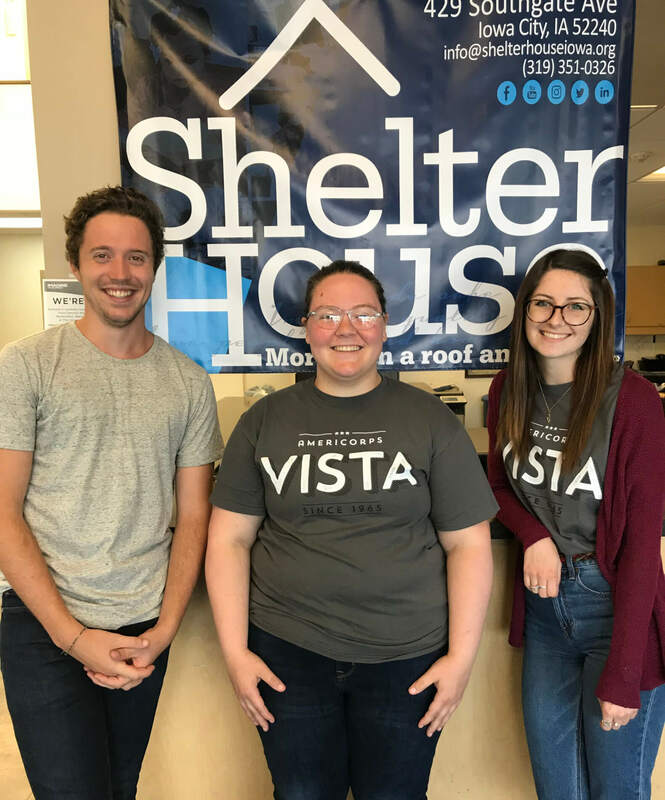 Shelter House is excited and thankful to have them on board for this year of service.